Every year we offer three (3) days of pony filled fun for families, Bronies, and fans of all ages inside the SFO Hyatt Regency in Burlingame, CA. BABSCon brings together actors, writers, artists, and staff from the My Little Pony: Friendship is Magic cartoon & IDW comic series; as well as community podcasters, YouTubers, artists & writers. Talented musicians from around perform for our NEIGHhem concert; and MLP fans like you come to host panels, workshops & events, video & table top gaming and competitions, and so much more! In addition to all of the above, BABSCon has programming dedicated exclusively to the youngest attendees! BABSCon celebrates not only a wonderful world of pastel ponies but the friendship and community that inspires us all. Attending Industry Guests of Honor. Click the profiles below to learn more! VINYLTASTIC ELECTRIFIES BABSCON’S FRIDAY NIGHT! 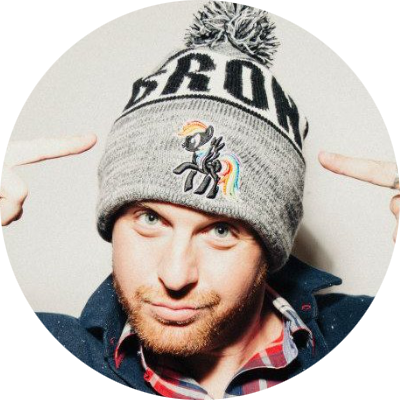 BABSCon’s final Community Guest for the 2017 convention slides right on into the festivities on Friday night! The Bay Area Brony Spectacular knows the the Friday Night Red Carpet Party is something you can’t see, you’ve gotta feel it! So get ready to boogie woogie, woogie here there and everywhere with VinylTastic as your guide! VinylTastic...Click to Read More. SELFIE SNAPSHOTS TO BE TAKEN OF THE CONVENTION BUILT ON LITTLE PONIES! 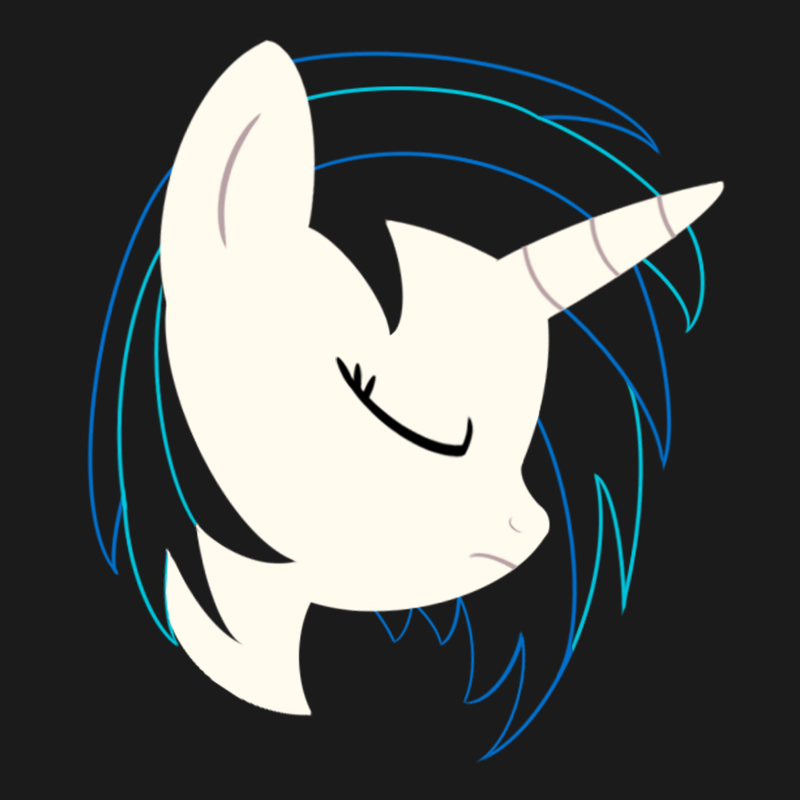 BABSCon’s second to last Community Guest for the 2017 convention is someone who has made a name for herself in the fandom by living up to her moniker! No brony has taken more selfies at more conventions than this Brony. Trust us, we’ve checked. 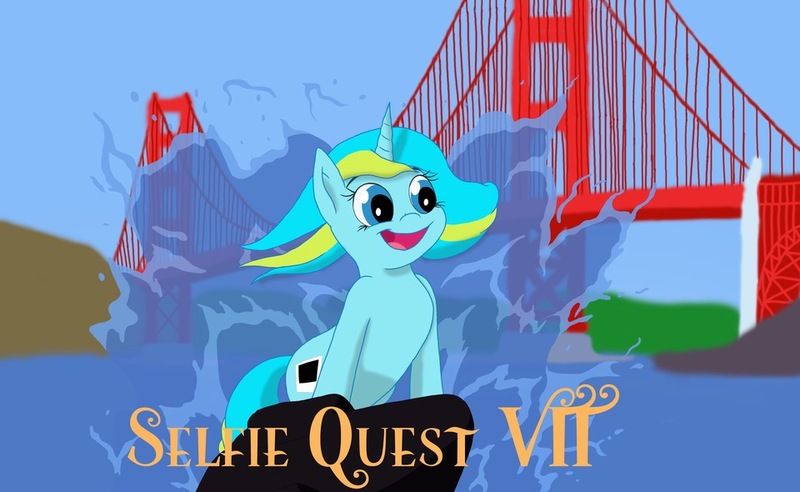 So the Bay Area Brony Spectacular is proud to welcome Selfie Snapshots for her first year at...Click to Read More. RABBIT AND LOCHLAN O’NEIL HOP DOWN THE BABSCON TRAIL! Hippity Hoppin’, BABSCon’s here this weekend! But don’t think for a second that means The Bay Area Brony Spectacular is out of Jelly Beans or Community Guests! So remember to be good girls and boy for our latest Community Guests Rabbit and Lochlan O’Neil are on their way! Lochlan O’Neil is a professional actress, voice actress, and model...Click to Read More. Each year, BABSCon brings you three (3) packed days of panels, workshops, meet & greets, fan projects, and some stuff we can’t even begin to spoil! Watch our Guests of Honor judge up & coming voice actors like you, to find the best in Season 4 of, The Voice: Equestria. Submissions opening soon! Hurry now and secure your membership for BABSCon 2017. Early registration pricing ends soon!